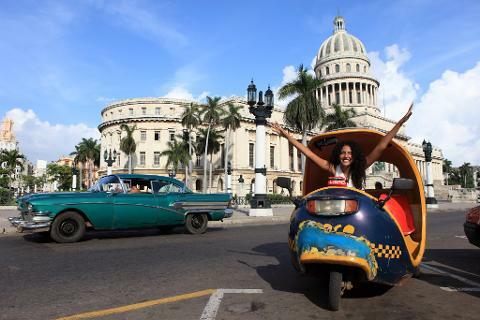 Our journey begins in the capital of Havana, then sweeps southwest through the cobblestone streets and pastel colored buildings of Trinidad and then the French-inspired town of Cienfuegos – three stunning UNESCO World Heritage Sites. 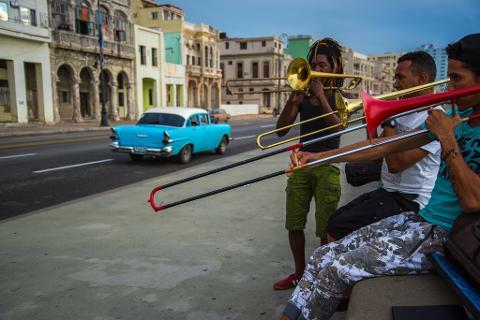 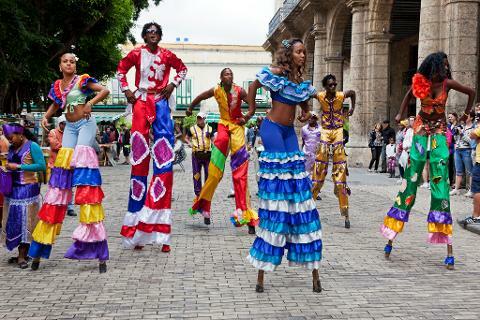 Our unique exploration focuses on meeting fascinating people such as artists and musicians, and visiting inspirational community-based collectives that embody the Cuban rhythm of life. 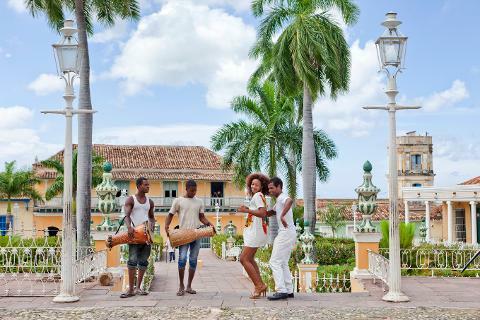 You’ll also be immersed in Cuban culture, eating at paladars – private restaurants that are family owned, which were not accepted by the Cuban government until recently. 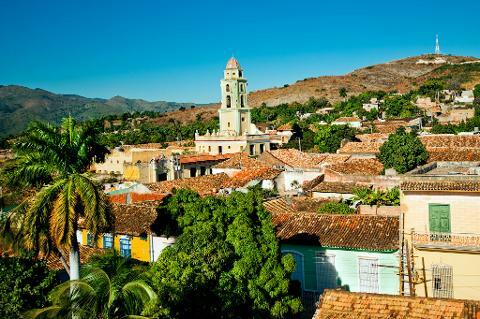 This is a special opportunity to see the real Cuba and uncover the most beautiful corners of the island. 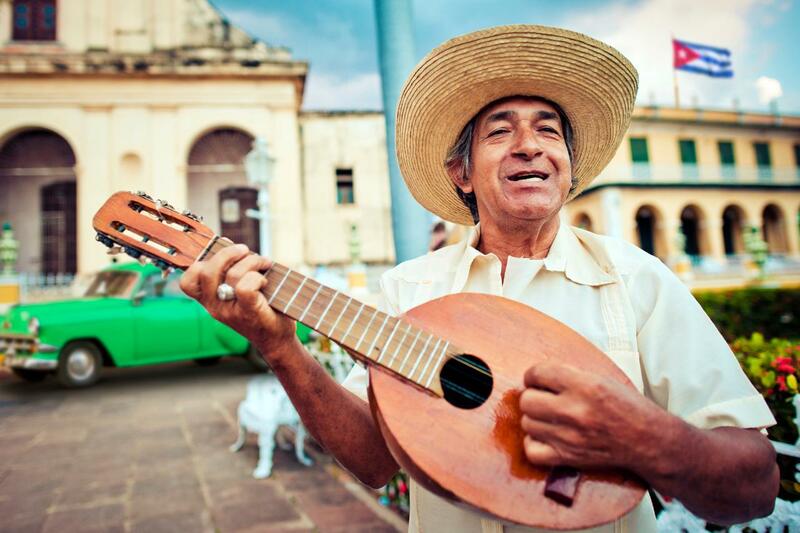 Whether it’s in the rhythmic streets of Havana or along the cobblestone roads of colonial Trinidad, you’ll have the chance to experience Cuba at arguably the most unique time in its history.